KDM takes the pulse of your customer base. If your business were a human body, your customers would be its immune system. The health of your business relies on the health of your customer base. If your customer acquisition efforts are failing to bring in qualified prospects or your past customers do not remain loyal, your customer base is ill and your business is suffering. 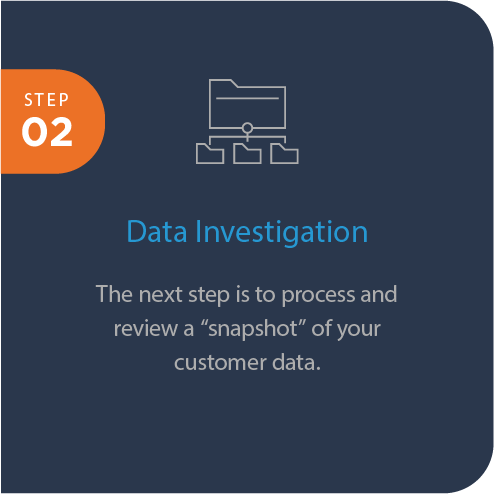 KDM uses the Customer Base Health Review to diagnose the health of your customer base, identify qualified sources for new customers, and prescribe strategies for reaching and retaining loyal customers. Our Customer Base Health Review leaves you with insights and tools to help you set and reach your goals. Whether you need to develop a more efficient analytic database or hope to strengthen your customer contact strategies so that you are finding and keeping customers with more regularity, KDM can help you achieve and expand on your current objectives. © KDM 2019. All rights reserved.